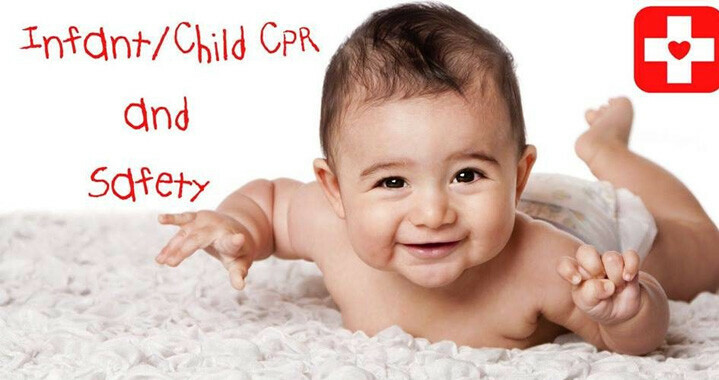 The Children’s Ministry is hosting a child and infant CPR/First Aid class! The class will be taught by Kristie Ahlborg and is offered to the volunteers and parents/caregivers of the Babies & Toddlers and 2’s & 3’s classrooms. Monday, February 25, from 6:30pm to 9:30pm. If you are interested, please contact Gwen.